Do you have what it takes to join the Rebel Alliance? 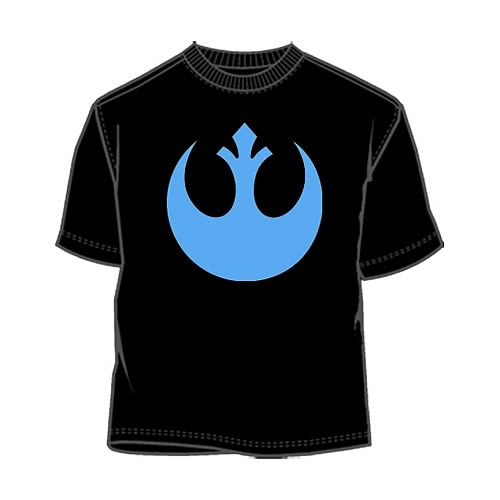 High-quality t-shirt featuring the Rebel Alliance logo. Star Wars Rebel Alliance Logo T-Shirt. Join up and fight the Empire with this 100% cotton, high-quality black t-shirt. Machine washable. Order yours today!